My good friend Bob Mitsch in the US has released the latest episode of his Costume Station Zero podcast! 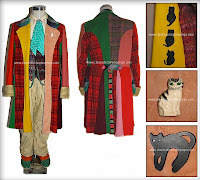 This time Bob is joined by Chris Pocock and John Walker, the webmasters of classicdoctorwhoprops.com to talk about their impressive collection of original costumes and props. 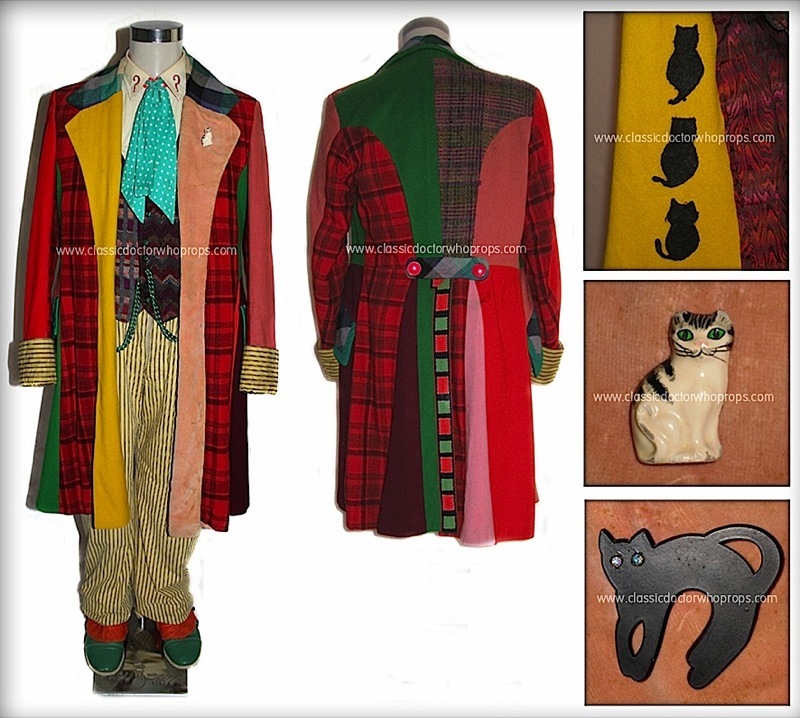 They own the complete screen-worn Colin Baker costume I have used to create The Ultimate Six Frock Coat. They also discuss meeting Colin Baker and Sylvester McCoy!